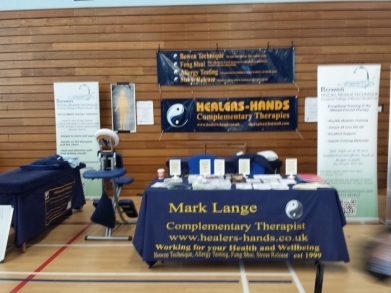 Bowen Therapy, Bowen Technique, Carmarthen, Fishguard, Cilgerran, Milford Haven, Whitland, Newcastle Emlyn. A Bowen Therapy treatment effects the body in ways which is subtle and relaxing and it is these features which make the Bowen Therapy so unique. A Bowen Therapy treatment will take approximately 45 mins and most of the work can be performed through light clothing. Two or three treatments, at weekly intervals, are often sufficient to achieve results, although further treatments may sometimes be required in some cases. Bowen Technique and Bowen Therapy are one and the same thing and the only difference is the listings on the search engines. 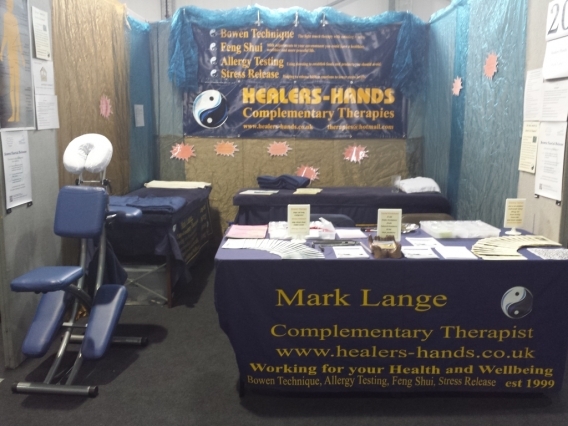 I am Mark Lange AMANF, ITEC, ,Cert ECBS in Bowen Therapy or Bowen Technique. I work as a professional complementary therapist and teacher I have been practising for over 17 years and have now become a teacher with the European College of Bowen Studies. I lived in South West Wales, bordering the three counties of Pembrokeshire, Ceredigion and Carmarthenshire.I have now moved to Swansea Glamorgan but still attend the same venues. I can travel easily and regularly to the nearby towns of Haverfordwest, Carmarthen, Llanelli and Swanse. I trained at The European College of Bowen Studies and qualified as an Accredited Practitioner of The Bowen Therapy in October 1999. I passionately believe in self development and as such I keep expanding my knowledge and practical skills regularly by attending various courses and seminars. Some people use The Bowen Therapy regularly health maintenance, seeing their therapist regularly two to four times a year for a treatment. I work at the following centres: The Waverley, Carmarthen, Carmarthenshire, Malindi Centre Newcastle Emlyn, Physiofit, Milford Haven, Pembrokeshire, Cilgerran Village Surgery, Pembrokeshire on border with Ceredigion, Pure, Fishguard, Pembrokeshire, I am also happy to undertake home visits.